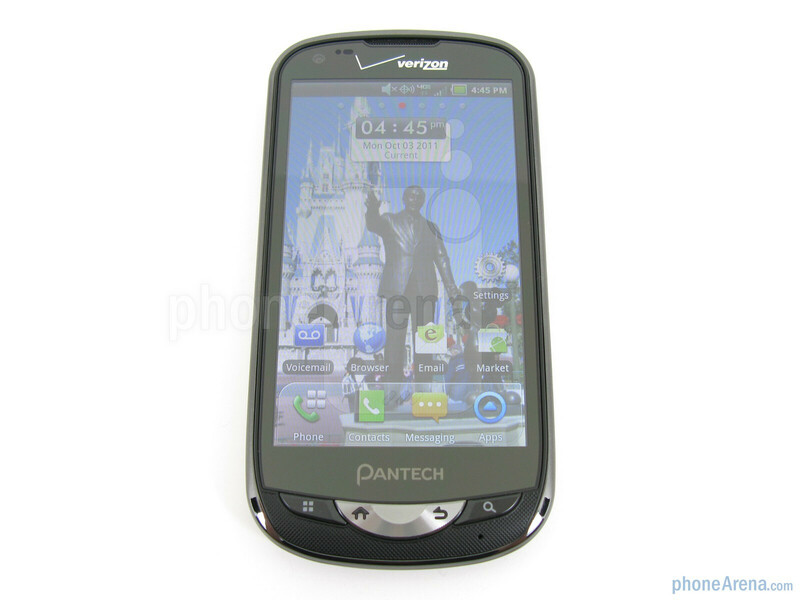 For those of you keeping count, the Pantech Breakout is now the fifth Android smartphone to be released by Verizon Wireless that runs on the carrier’s 4G LTE data network. 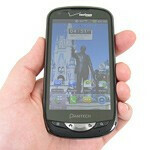 But unlike the higher-end HTC ThunderBolt, Samsung Droid Charge, LG Revolution, and Motorola DROID BIONIC, the new Pantech Breakout is not bucking for 1st place when it comes to speed and features, but rather to be a more moderate-priced option for those not looking to break the bank as it carries a price of $99.99 after rebate with a 2-year contract. 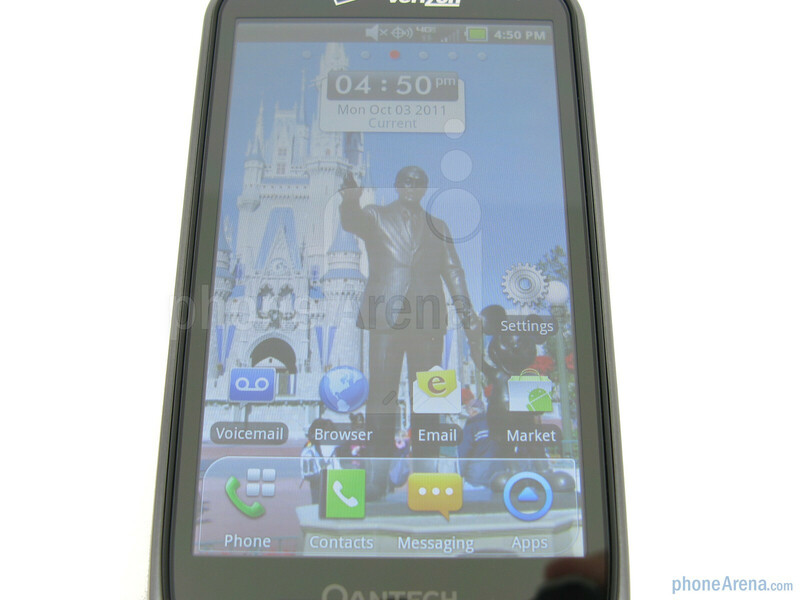 Included in the retail package is the Pantech Breakout ADR8995 phone, 1500mAh battery, 8GB microSDHC memory card, wall charger with microUSB cable, and user guides. 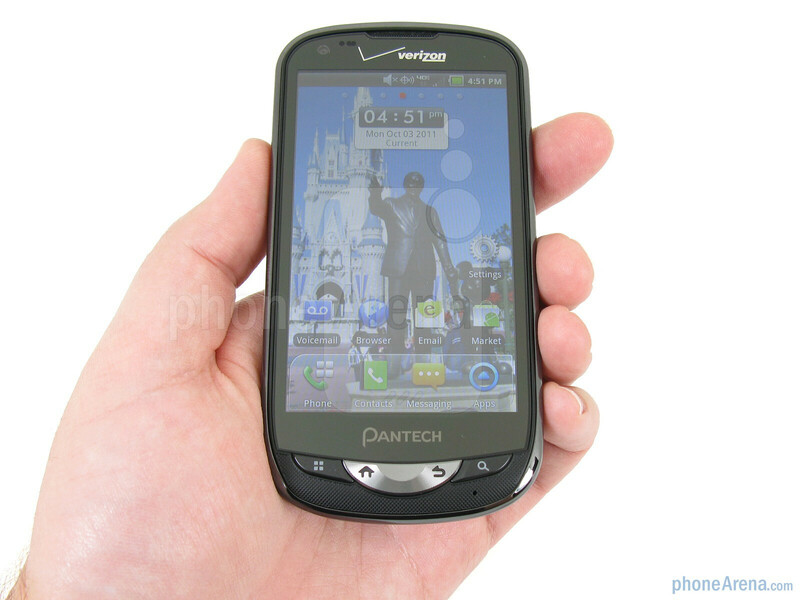 Even though the Pantech Breakout is currently the least expensive 4G smartphone for Verizon, its construction feels well made, though its all-black color is a bit boring. 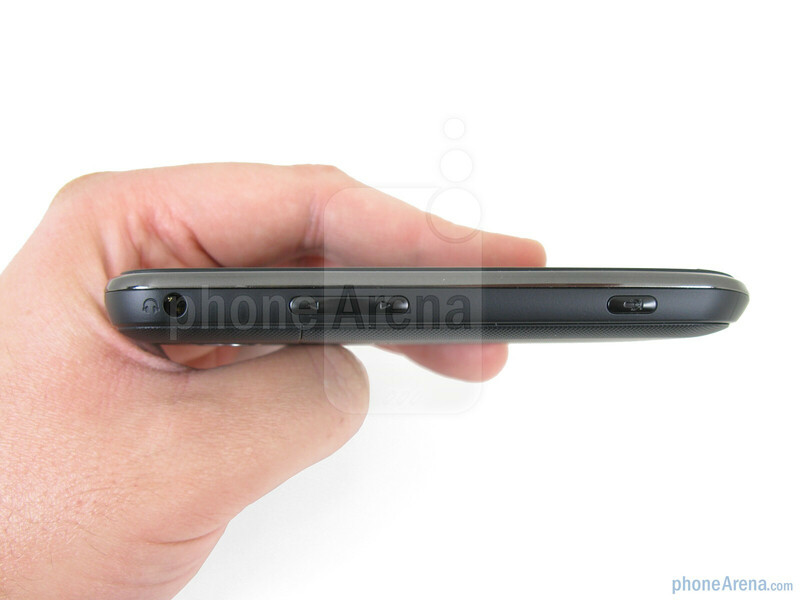 We like that it is thin, at only 0.47” thick, and not too heavy, which makes it easier to carry around or slip into your pocket. 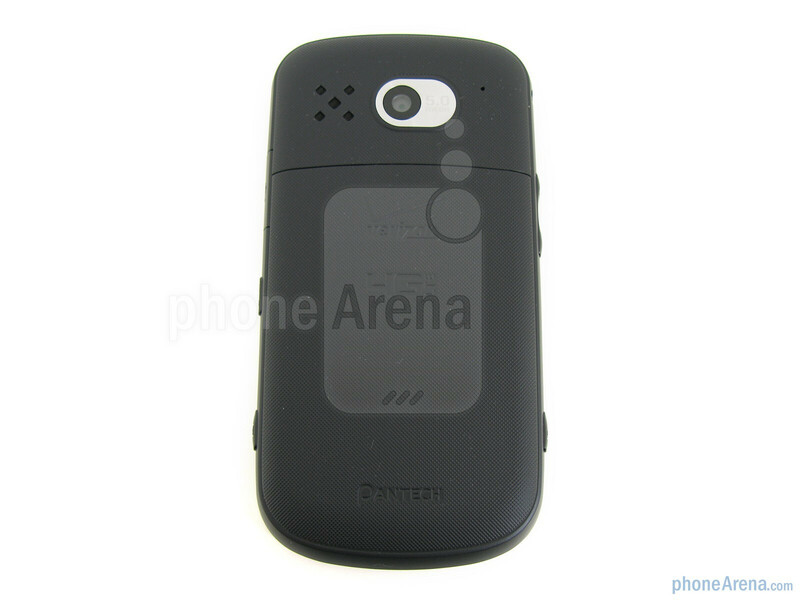 In fact, we like the overall feel of the Pantech Breakout more in our hand than the Samsung Droid Charge, as the Breakout has a texture on the back that gives it a secure feeling in your hand, while the Droid Charge is very slippery. 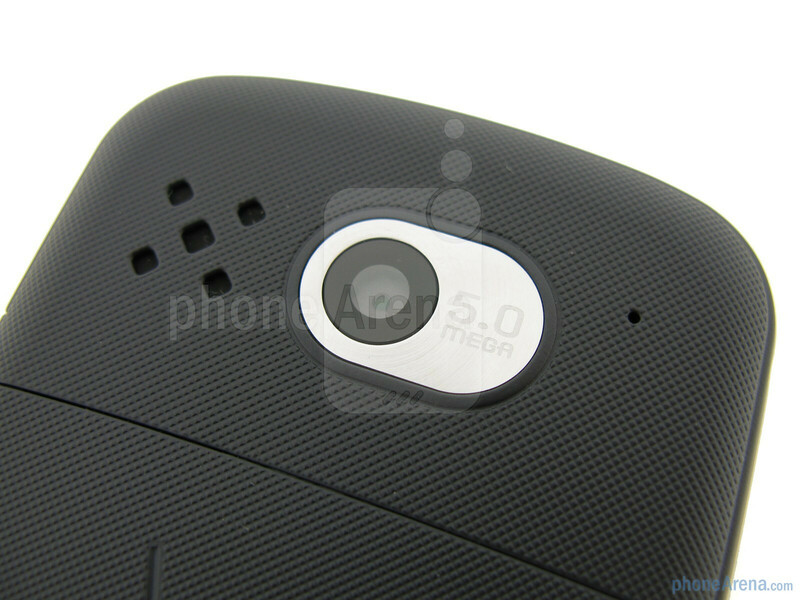 Still, the Motorola DROID BIONIC has the best fit and finish out of the group. You can compare the Pantech Breakout with many other phones using our Size Visualization Tool. 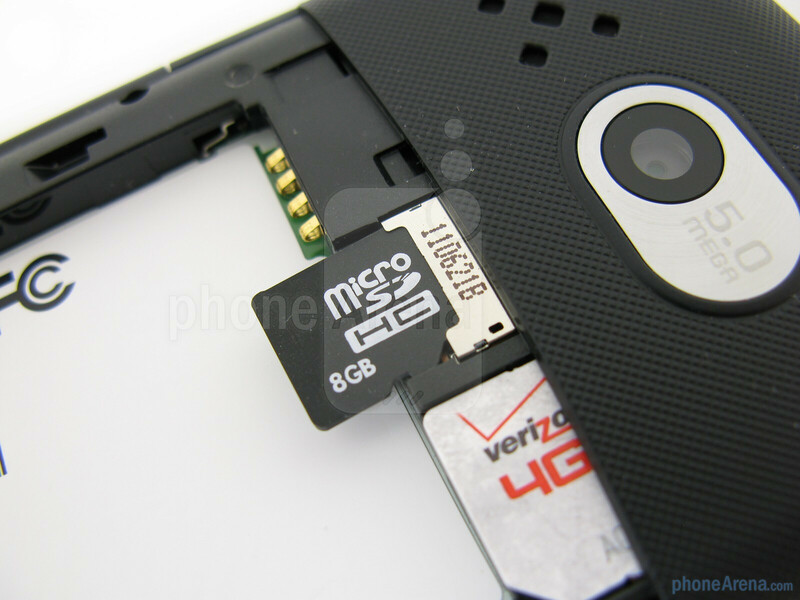 On the front of the Breakout you’ll find the 4” WVGA (480x800) display, which is 3/10th of an inch smaller than Verizon’s other 4G smartphones. When placed next to the DROID BIONIC, you can clearly see the difference in size, as well as the resolution, but since the Breakout is $200 less, we’re not complaining. Actually, the display on the Breakout is quite good considering its price, showing crisp text and accurate colors, though it does become a challenge to view outside in the sunlight. Located above it is a standard VGA camera for self portraits or for use with video chat, and at the bottom are four physical buttons for the menu, home, back, and search. 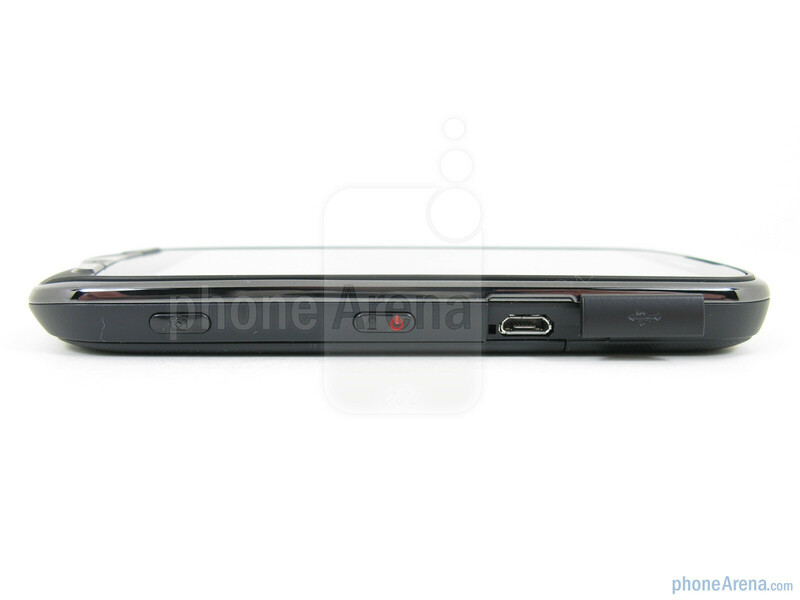 Unfortunately, these bottom function buttons are odd-shaped and dimly lit, which makes them feel uncomfortable to use. 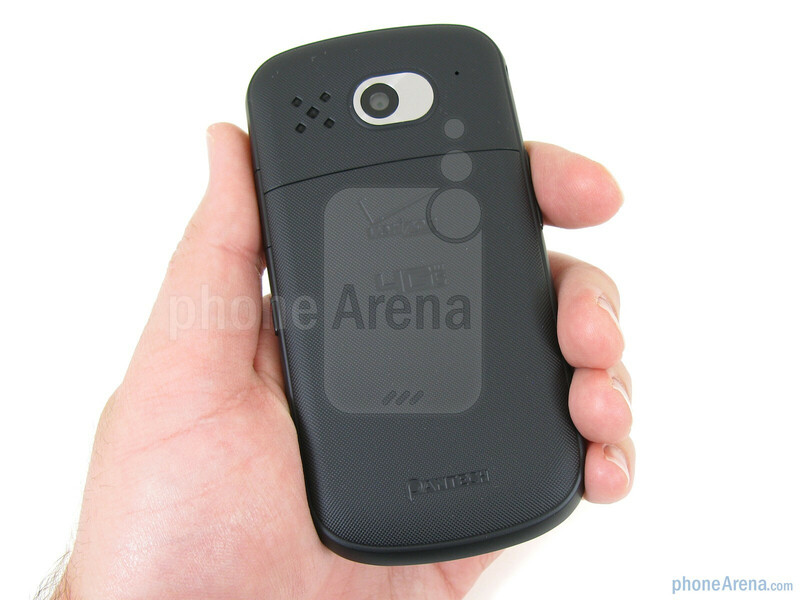 Along the sides of the device are the power/lock button, volume rocker, and camera key, all of which are easy to find as they stick out from the surrounding plastic. This phone is just as good as the other single-core LTE phones. Not sure how, or why it's hundreds of dollars cheaper. They all offer practically identical specs. Is there anybody out there who has purchased a hands free, voice activated car kit for the Breakout? 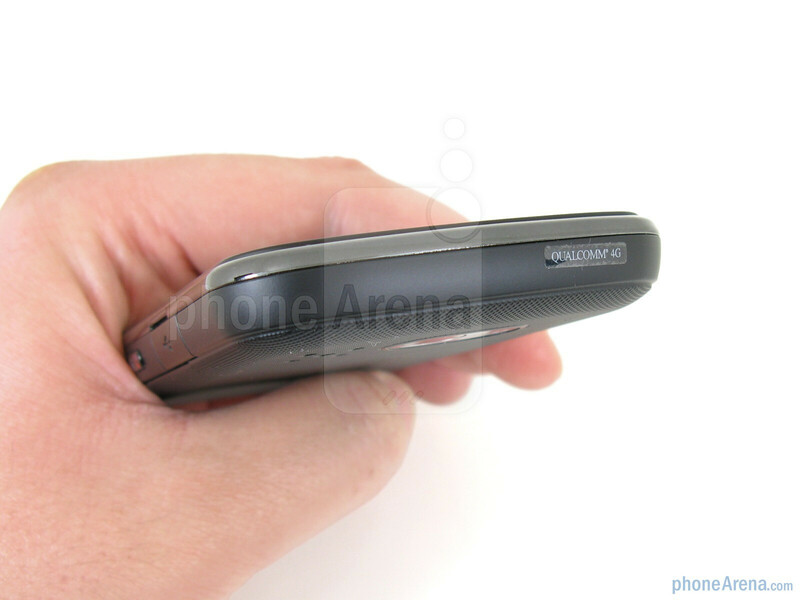 Verizon sold me a Motorola droid roadster. After many hours spent at the East Lansing, MI Verizon store, Motorola and Pantech tech support ( actually for both it would be non tech, non support. No help what so ever. ), a trip to Best Buy concluded that voice commands, voice dialing could not be done with the Roadster. The Best Buy tech then tried the Roadster with his Motorola smart phone. Bingo! Everything worked fine; voice commands and dialing were great. Motorola couldn't/wouldn't make a recommendation. 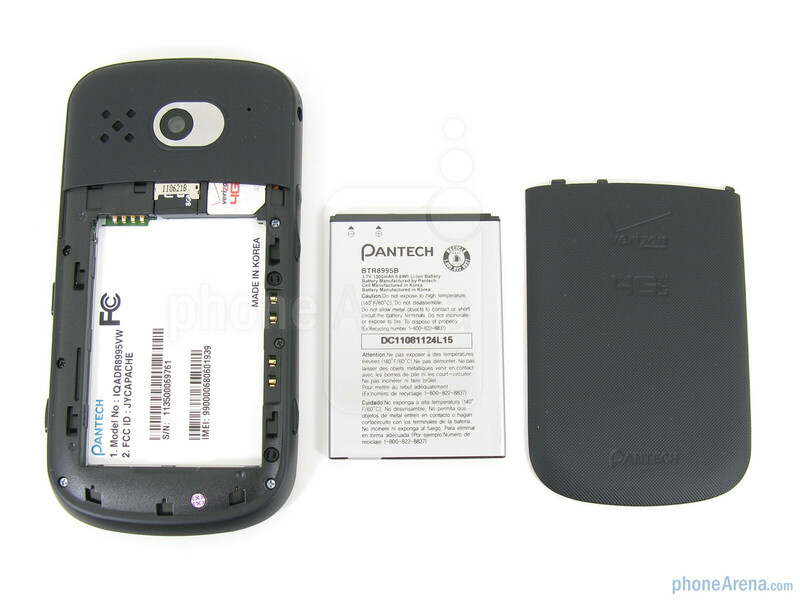 Pantech couldn't say if there was a car kit that was completely compatible with the Breakout ( "liability issue" ). What? You have to be kidding me! So, has anyone bought a hands free, voice activated device that fits on the car visor that really works. To drjoe, Why not just simply get a universal car mount for the breakout and use the breakouts external speakers. You can download the car dashboard app (or some name like that) and whenever you get a call it goes straight to the speakerphone on the phone. That's what I do...in the car anyway. Much simpler and free vs using an additional bluetooth kit. 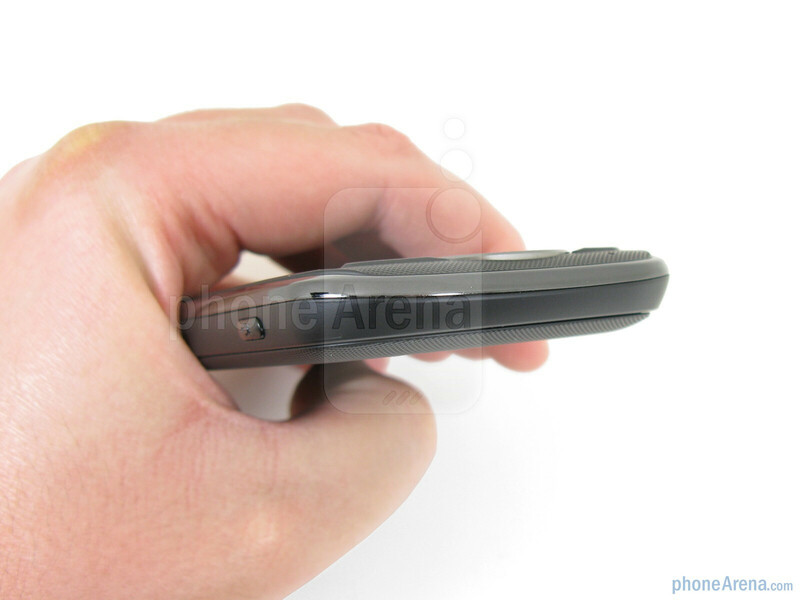 Also for your voice command purposes all you have to do is hold in the magnifying glass for a couple seconds and wait for voice program to initiate. To jabo, What you say makes very good sense but I still prefer to have a separate hands free, voice activated device. I don't want to have anything to do with the Breakout cell phone while driving. So I ask again: Has anyone found a hands free, voice activation car kit that truly does everything? The more time I spend on this, the more I feel there is NO solution. I also feel there will be a major hassle with Verizon to return both devices and start over by opening boxes of smart phones and car kits until a combination of devices is found that truly does everything as advertized. Is there a solution that doesn't require taking the phone back? 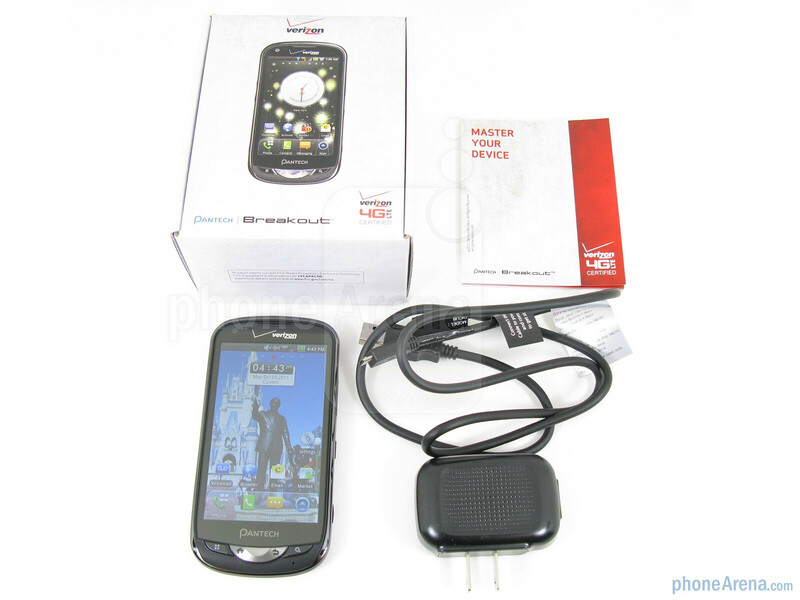 I just purchased this phone, and when texting in Swype mode, I cannot type the letter \"d\" without closing the text box and being unable to text any more words. wtf! I just purchased this phone. I have rebooted, cleared cookies and ended all apps. Please help. This is the WORST phone I've ever owned. At first, I really enjoyed it. It's compatible with my computer, so I can transfer files from my Mac to my phone (pictures, videos, music), and it also is extremely customizable, which was something I was looking for. I didn't mind the picture quality, because there wasn't any reason for me needing to take perfect quality pictures, but for anyone planning to purchase this phone, please be aware that the video and photo quality is terrible. Also, make sure to carry around an extra charger, and close apps you're not using, because the battery life is unusually poor, even for a smartphone. In the first couple months of owning this phone, I used the music app quite a lot between doing work around the house, to walking or exercising. I bought this phone in September, and in December, I started to notice that the music on my phone would skip over songs, or stop them half way through and then switch to a different song, which was extremely annoying. I never knew when It would work or not work, so I stopped using the music app on it. A couple of months ago, I noticed that the screen would also freeze, and only the buttons would function. I would have to take the battery out and put it back in for it to work again. At that point, I hadn't heaven had my phone a year. I ended up replacing that phone, but getting the same phone again, thinking it was just a glitch with that one phone in particular. Unfortunately, I was VERY wrong. Not only did it do the same things my first phone did (freezing, skipping songs) but it is even SLOWER than the first one. It takes forever for apps to open, even the apps that came with the phone, entire photo albums will randomly delete themselves! I've lost a years worth of photos, and it was close to almost 2,000 or so pictures. Many apps now will quit on their own as well. Overall, unless this is a phone you're planning to get is maybe only temporary or for someone who is not planning to use it all the time, DO. NOT. BUY. THIS. PHONE. The only thin its good for is a dull flashlight or doorstopper!